Whether it is the realm of mobile phone or desktop, Google Chrome beats all the competition by miles. 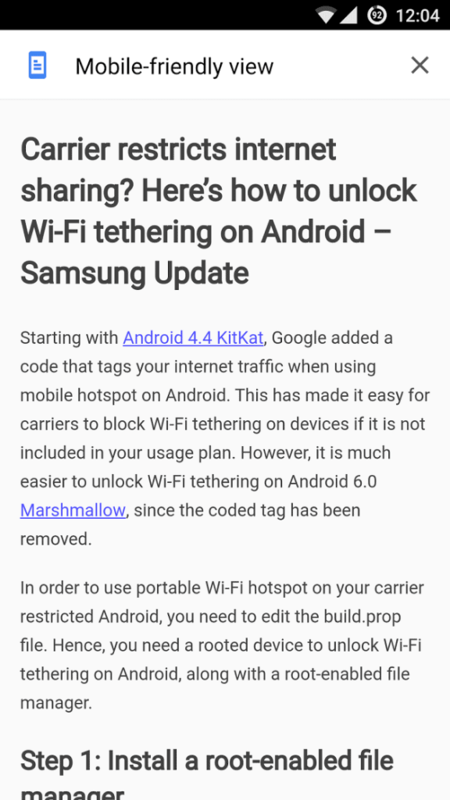 However, there is much more to Chrome for Android that meets the eye, one of which is the ability to enable Reader Mode in Chrome. If distracting content and annoying ads keeping you from enjoying a good read on your Chrome browser, it’s time to fire off the Reader Mode. Although there are third-party options like Instapaper, Pocket, and Readability, why not bring the ability to your favorite browser? Open the Chrome app on your Android and type in chrome://flags in the address bar of the browser window. 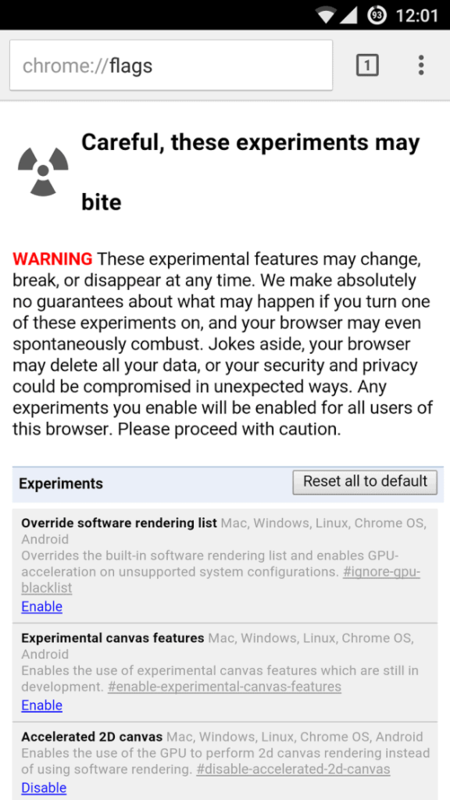 When you hit Enter, you will be able to view the experimental page of Google Chrome, which is filled with beta features of the app. If you are new to Chrome Flags, you should stick to the guide and don’t tinker around with the settings. Tap on the three-dot menu button in the top-right corner of the screen and tap on “Find in page”. 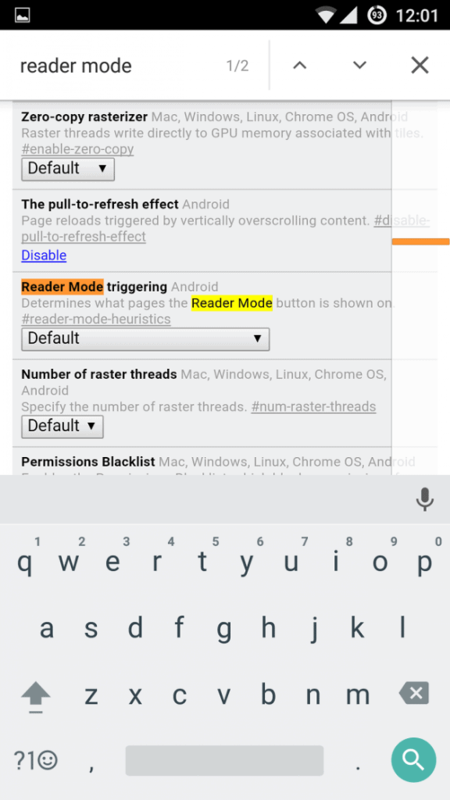 Search for “Reader Mode” in the search box and you will be able to see the highlighted section below. 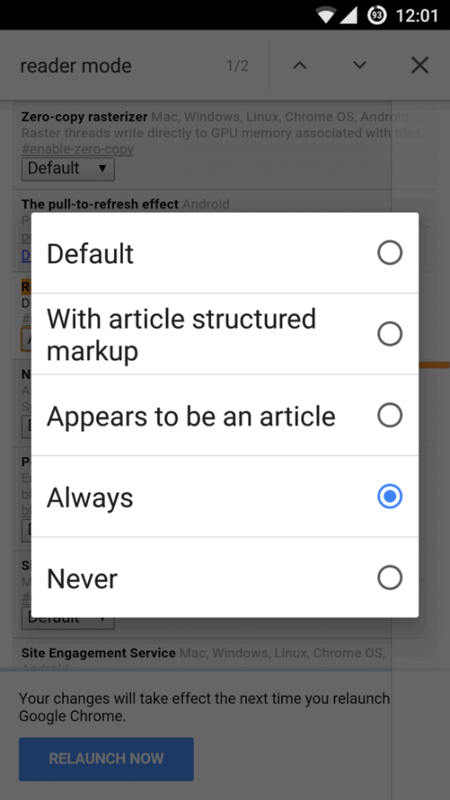 Tap on the drop-down menu under Reader Mode and change the setting to “Always” from “Default”. Once you enable the Reader Mode in Chrome, press the “Relaunch Now” button at the bottom of the screen. Once the browser restarts, you can enjoy all your websites in a reader-friendly mode.